Dr. Anthony J Vita, MD is a Doctor primarily located in Keene, NH, with other offices in Green Bay, WI and Spencer, IA (and 1 other location). He has 21 years of experience. 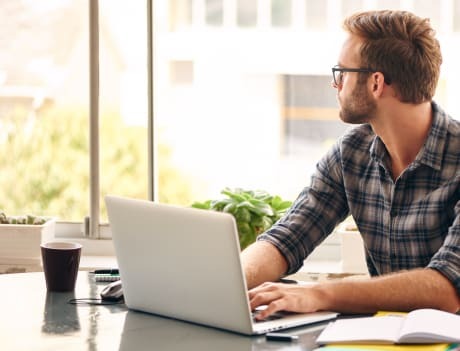 His specialties include Occupational Medicine, Psychiatry and Neurology. He speaks English. The overall average patient rating of Dr. Anthony J Vita is Great. Dr. Anthony J Vita has been rated by 20 patients. From those 20 patients 11 of those left a comment along with their rating. The overall rating for Dr. Anthony J Vita is 3.8 of 5.0 stars. You might work with an occupational therapist when you’re injured or if you have a disability. They rehabilitate and assist patients with every day activities, such as eating, getting dressed, working and attending social events. This includes self-care, leisure and work-related activities that lead to increased independence and development. Their goal is to empower people to still live the life they want despite any physical, developmental, social and/or emotional issues they might face. We are sorry, it looks like we don't have insurance information. Please call Dr. Anthony J Vita's office for more information. Dr. Anthony Vita is a psychiatrist who believes the most important thing is to listen to the patient and establish a good rapport. 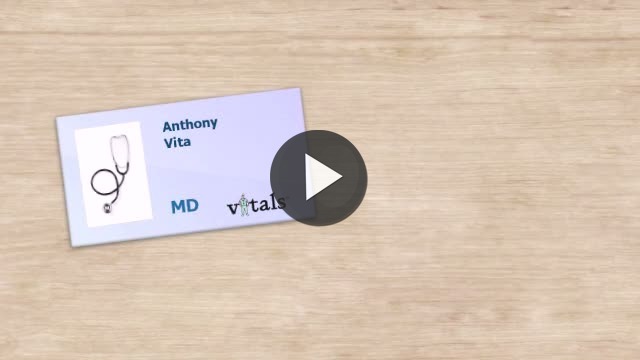 Take a minute to learn about Dr. Anthony J Vita, MD - Psychiatry in Keene, NH, in this video.